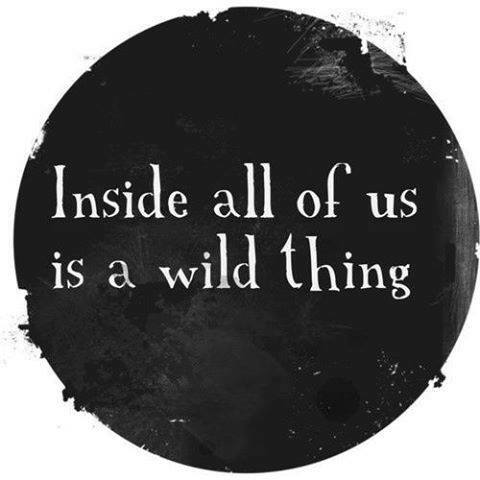 Wild thing…. – Journey to my heart…. I saw this today and find my mind wandering back often…. What is it about this wild thing that has me curious? I believe that we work hard to keep this wild contained…. I mean a wild to offer yourself something that you have always searched for…. This wild may be in presence or silence, laughter or generosity…. it may be to family or friends, strangers or street people…. This wild thing likely won’t be known until it is experienced…. I invite you to open the doors so your wild thing can live a little…..ENJOY! Keep sending me your thoughts- I love reading them.